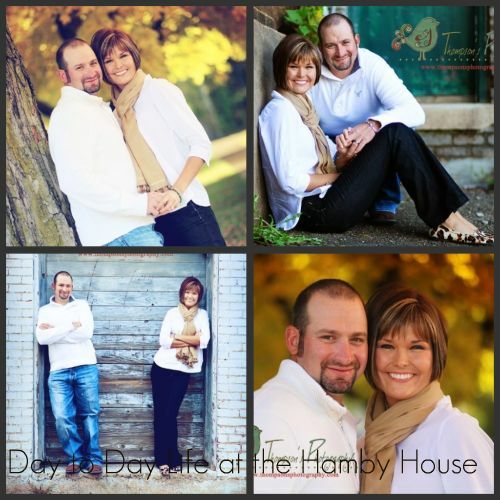 Day to Day Life in the Hamby House: Top 2 Tuesday--Things you cannot live without! I am participating again in the Undomestic Momma's Top 2 Tuesday. I am anxious to read everyone else's CANNOT LIVE WITHOUTS!! Happy Tuesday! This is definitely something I could not live without. My parents got Josh and I this camera for Christmas and it has been wonderful! I have got the opportunity to capture lots of memories while using it. I can only imagine how great it will be when we have a family one day! With summer approaching we will get to take lots of pictures. This IS something that I could not live without. Raisenets have to be one of my all time favorite candies! I keep a LARGE bag stashed in my desk at school! In case of an emergency I can just reach in and get myself a handful...and whatever the problem might be, IT IS SOLVED!! I LOVE LOVE LOVE them and could not live without. Great Picks! You have my dream camera! Im in the process of saving up!!! I love your blog its so cute! Thanks for sharing! Happy Tuesday! I never leave my house without my camera. My isn't as fancy as yours, but it is still in my purse at all times. I have the same camera! Great picks! My husband wanted to buy a Rebel before our daughter was born. I was stiff necked and couldn't see any way to justify that expense at the time, though, so we didn't get one. Oh, how I wish I had listened to him! We spent the last 4 months saving every unexpected penny we received so that we could buy one. Better late than never, huh?